The 2018 Blokart World Championships were hosted by the Spanish team at the well-known track of Binissalem in Mallorca. 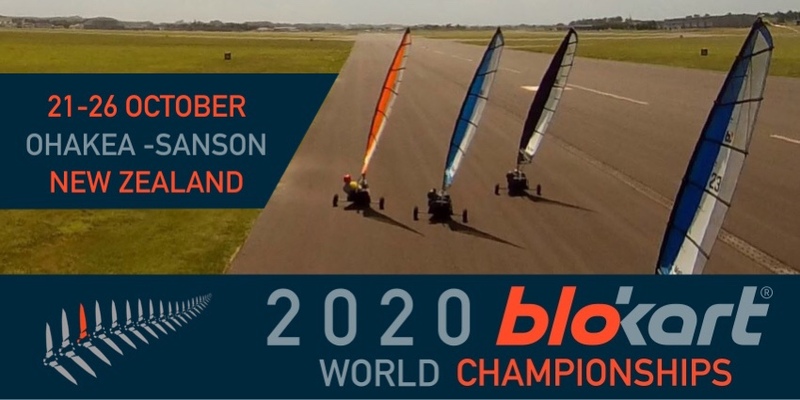 The racing for the World Championship was between 22nd October until 27th October 2018. Blokarts are a one design land yacht manufactured in New Zealand and exported around the world. Visit blokart.com to learn more. View a video from the 2018 NZO at the Sanson track. Thanks to Michael Denton.